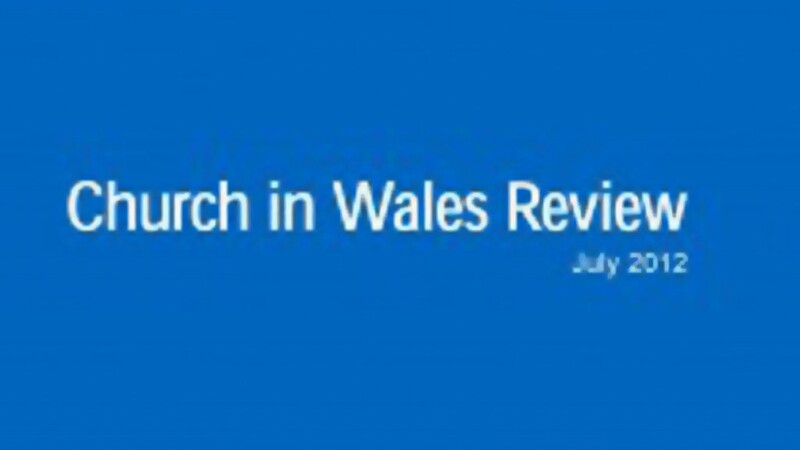 The Review Group’s report was presented to the Church’s Governing Body in September 2012. It made 50 recommendations. A group of five people have been appointed to take a detailed look at the Report’s recommendations and advise on how they can be taken forward. They are drawing up a timetable of action, acting as a liaison point and monitoring progress. Chairing the group is Helen Biggin, director of the Welsh NHS Confederation. She is joined by the Bishop of Bangor, Andy John; business consultant James Turner; Nigel King, a market research professional; and Canon Paul Mackness, Chaplain to the Bishop of St. Davids.  All five are members of the Church’s Governing Body. Mrs Biggin is currently the Director of the Welsh NHS Confederation having been the Managing Director of a public relations company and a journalist. She is a Board member of Linc Cymru (housing association). A regular worshipper at Llandaff Cathedral, she is a co-opted member of the Governing Body and a Standing Committee member. 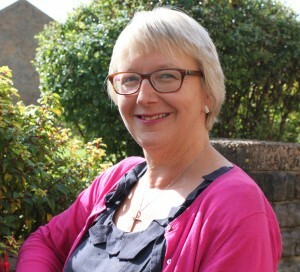 She is the Church in Wales’s current representative on the Anglican Consultative Council, and was recently elected as a member of its Standing Committee. Bishop John was elected Bishop of Bangor in 2008, before which he had served in a number of parishes in the diocese of St Davids and as Archdeacon of Cardigan. 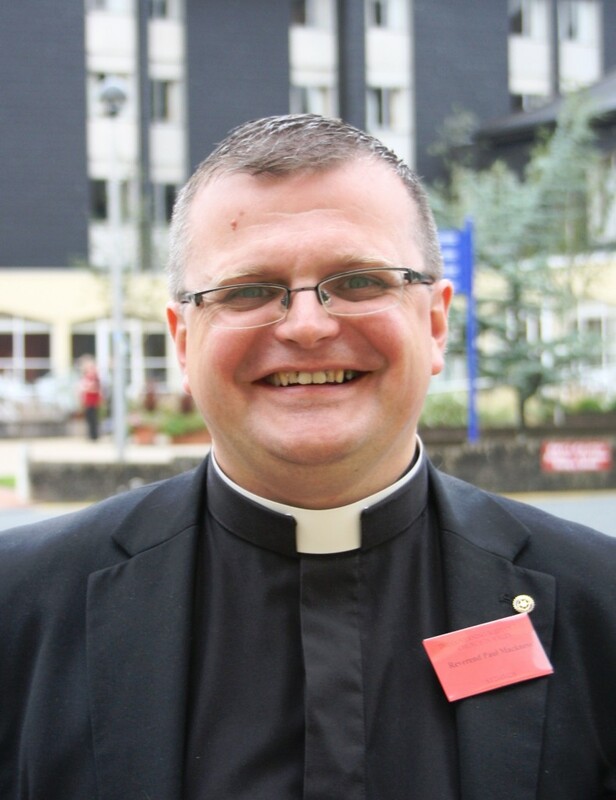 He is the lead bishop for Stewardship, Evangelism and Renewal, and was recently appointed Chair of the Management Board of the new All-Wales Partnership for Education for Discipleship and Training for Ministry. Mr King has a professional background in market research, advertising and marketing. He is particularly interested in new business development, and problem solving and idea generation techniques. 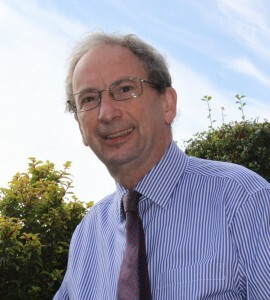 He is a member of the Governing Body and Standing Committee, and of the Church in Wales Provincial Stewardship Executive. 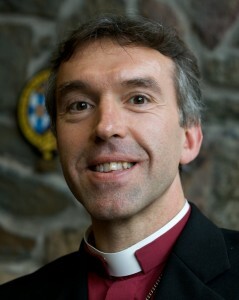 Canon Mackness is Chaplain to the Bishop of St. Davids and an elected member of the Governing Body. He is Clerical Secretary of St Davids Diocesan Conference, and Secretary to the Diocesan Churches and Pastoral Committee. He is also the Provincial Convenor of the Diocesan Nominations Board Secretaries. Mr Turner is an experienced non-executive director of a number of private and public sector organisations, with particular experience in change management, audit, investment management and corporate governance. 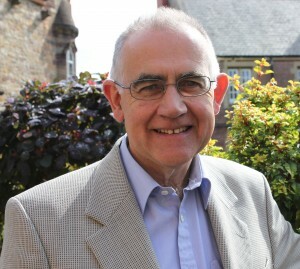 He served as Chair of the St. Asaph Diocesan Board of Finance between 2005 and 2012 and is a member of the Pool Deanery Conference and St Garmons, Castle Caereinion PCC. Mr Turner has served on the Representative Body since 2005 and has been its Chairman since January 2013: he is also is a member of the Governing Body and Standing Committee.